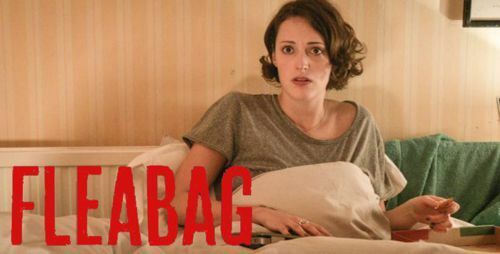 This week we’re watching Phoebe Waller-Bridge’s dark comedy ‘Fleabag’, starring Waller-Bridge herself, Sian Clifford, Bill Paterson, Olivia Colman and Hugh Dennis. Both Rachael and Andy share stories of how their own mental health issues affected their first viewings of the series, which the whole team concur is an astounding piece of television. While Paul wonders if the play from which the series originated might cure his aversion to the theatre, Rachael yet again finds herself falling in love with a captivating leading lady. 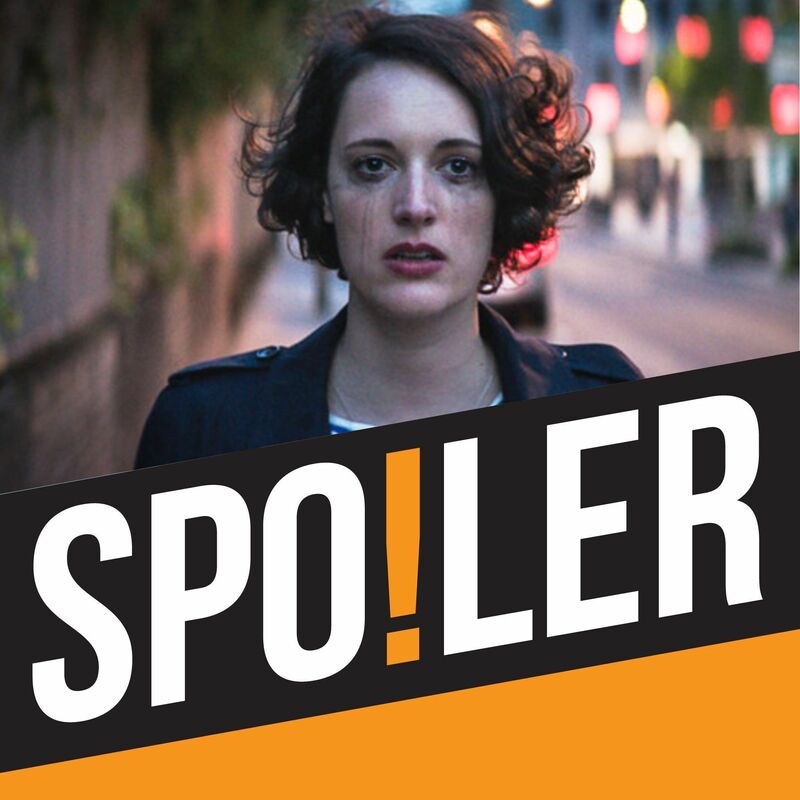 As Andy celebrates the presence of Bill Paterson with a simple one-word declaration, Olivia Colman’s dead on portrayal of an evil stepmother brings out Rachael’s inner slapper! And Paul uses the presence of Hugh Dennis as an opportunity to quote the ‘Mary Whitehouse Experience’ sketches that he knows word for word. Elsewhere, Andy takes a look at the time-honoured art of fourth-wall breaking and asks the all-important question: Is ‘Deadpool’ any more revolutionary than ‘Lovejoy’?